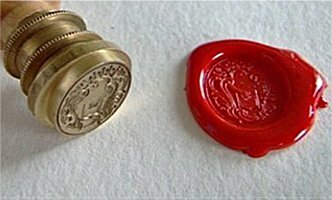 2015 11 11 – USCITA PREVISTA DEL BANDO BARI 2016 E APERTURA ISCRIZIONI: lunedì 16 NOVEMBRE 2015. 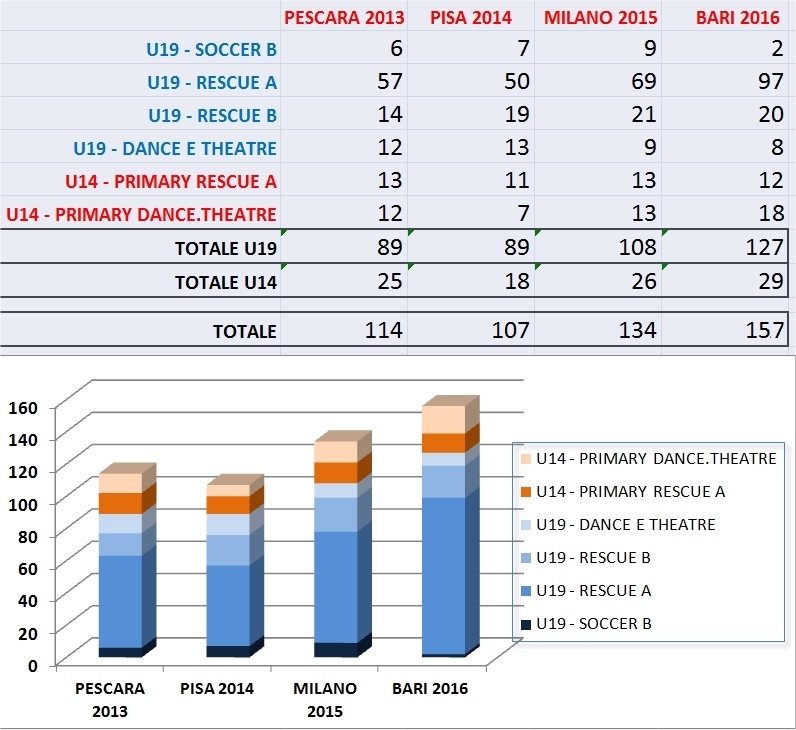 2015 11 09 – LE PRELIMINARI SI SVOLGERANNO SOLO PER LA PROVA UNDER 19 RESCUE LINE. TUTTE LE ALTRE PROVE COME NELLE PASSATE EDIZIONI PREVEDONO SOLO LA FINALE DI BARI. CIO’ AL FINE DI GARANTIRE ANCHE ALLA RESCUE LINE UNDER 19 CONTESTI DI GARA IDEALI. 2015 11 04 – DOVE SI SVOLGERANNO LE “PRELIMINARI” DI RESCUE? AL MOMENTO STANNO VALUTANDO LA FATTIBILITA’ LE SEGUENTI SEDI: VERCELLI – TRENTO – SAN DONA’ PIAVE (VE) – PESCARA – COSENZA.